We’re busily preparing our house in London for renting. Believe it or not, we’ve managed without curtains since we got new windows two years ago. But alas, tenants might feel differently. I’ve taught myself to make curtains with the help of the Reader’s Digest Complete DIY Manual and a YouTube video. 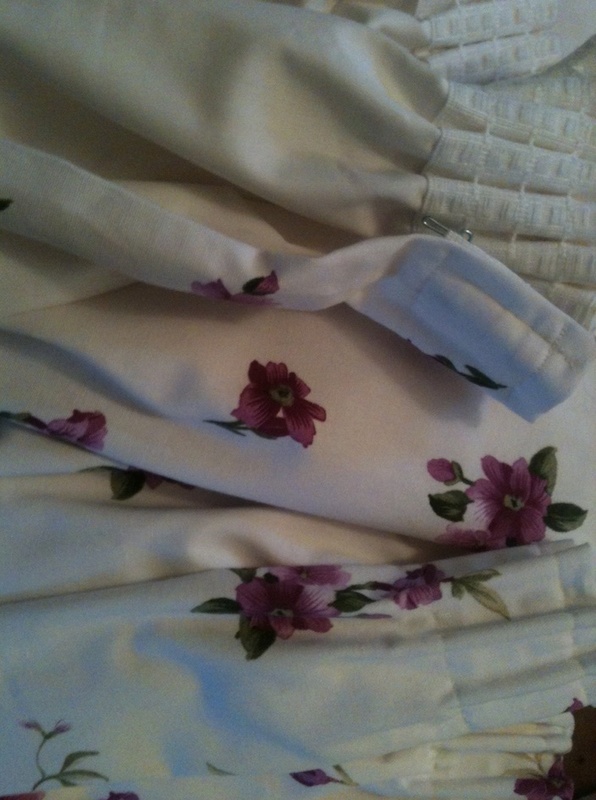 After a few false starts, four sets of curtains were made – including a Barbie house-sized set to practice the technique. I was surprised to find the sewing relatively easy – and I got quite confident about ‘putting my foot down’ and whizzing through hems at top speed. 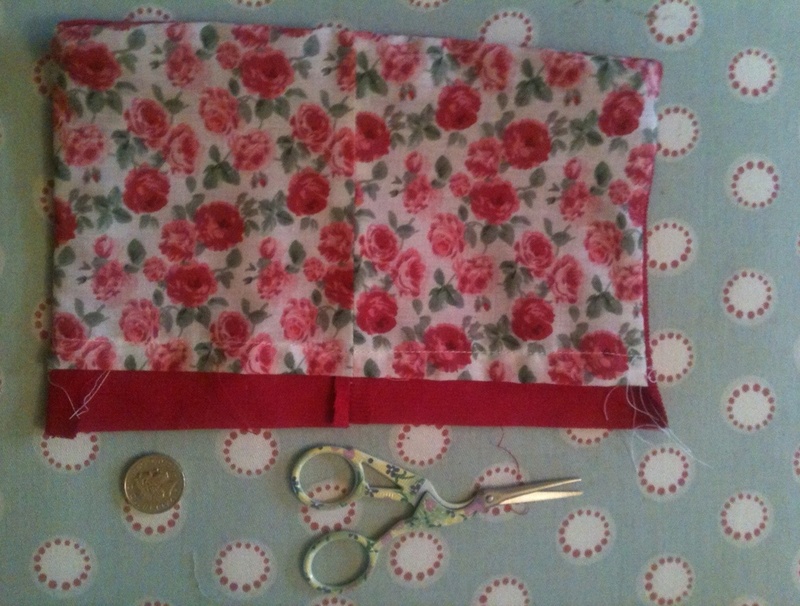 Measuring the fabric and making sure the length is right is the most fiddly. Sew 2 Pro‘s blog has inspired me take my sewing skills to the next level – and make a summer dress. Getting the sewing machine to Spain as hand baggage (with needle removed!) seems possible from some quick Googling of forums – we’ll need to check details nearer the time.